We are manufacturer & exporter of Culinary Herbs of Highest Quality. 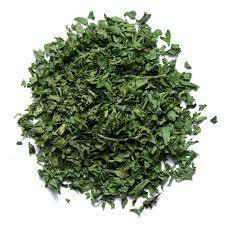 We are leading manufacturer of Dry Oregano. Also supply Freeze dried oregano. We are leading manufacturer of Culinary Herbs. 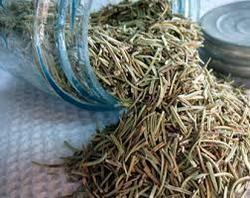 We are manufacturer of Dry Rosemary. 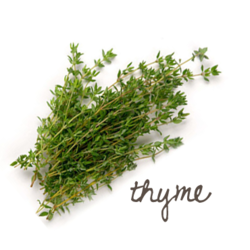 Looking for Culinary Herbs ?